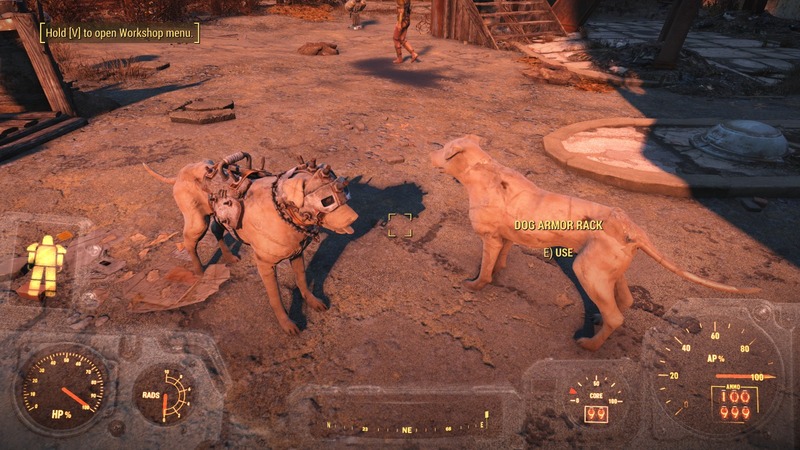 Fallout4 Nexus, BlahBlahDEEBlahBlah. 20 Jan 2019. 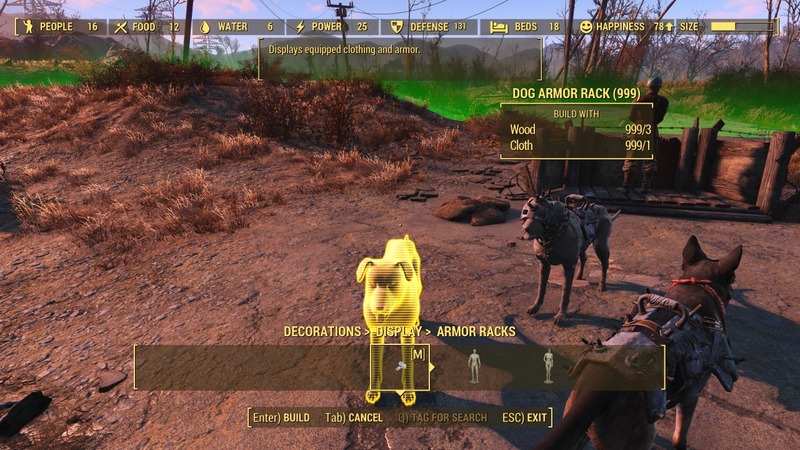 Dog Armor Display Rack-Mannequin. 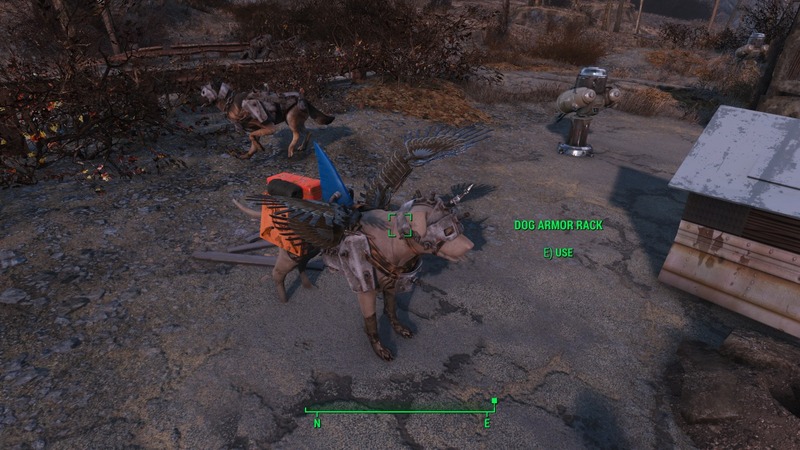 20 Jan 2019 <https://www.nexusmods.com/fallout4/mods/37019>. [車両・乗物] Driveables of the Commonwealth - Could be a FusionFlea...not sure.